When you think of Colorado, the first thing that probably comes to mind are the mountains and skiing. Colorado does have plenty of those two things, and they are fun. But if you can get past the beautiful peaks, you will find that there is so much more out there! Ranger Mac is here to help you explore those other areas in Colorado by telling you about Mesa Verde National Park. Mesa Verde is located between Mancos and Cortez, Colorado. It was the first national park in the United States that was established to protect archeological sites. It was designated in 1906, the same year President Roosevelt signed the Antiquities Act. 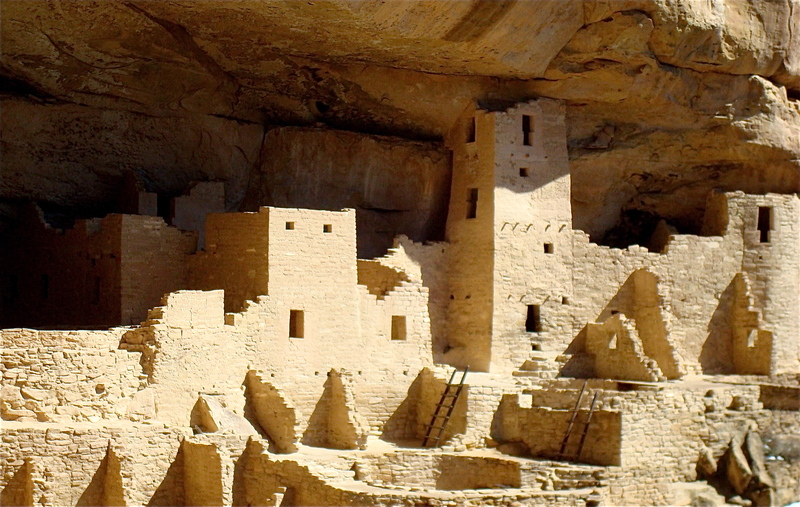 Later in 1978, Mesa Verde National Park became a World Heritage Site as well. As you take the 45 minute drive into the middle of the park, you will see some of the best-preserved cliff dwellings in North America. This area still remains an important place to the Pueblo people and was a home to their ancestors. The ancient Pueblo were successful farmers as well as skilled artisans. Along with these skills, they were also skilled builders who used simple technologies to create communities and the structures that you can see as you visit the park. There are ranger-guided tours through parts of the park that offer a great deal of information for several sites. You can also explore the Pueblo communities on your own. If you do decide to explore on your own, make sure to visit at least one cliff dwelling, so you can really get a good sense of what life was like living in this unique type of home. A Visitor and Research Center greets you as you enter Mesa Verde National Park. Make sure to stop in there. The park rangers are happy to help you look over a park map and help you decide how best to enjoy your visit while in the park. As with any national park visit, it’s a good idea to know a bit about what you want to do and see before you arrive to best organize your time. Check out the park’s official website here for more information. You should also check out maps of the area and plan ahead for lodgings, rest stops, and other necessities for your trip. There’s definitely enough to do in the Mesa Verde area to keep you and your family occupied for days, so plan ahead for a stay! Make sure you get tickets for any ranger-guided tours of the cliff dwellings. You can get these tickets at the Visitor and Research Center located near highway 160 at the park's entrance. The rangers there can help you decide the best tours for your time and interest. The ticket prices are only $3, but the tour sizes are limited to a certain number of people and can fill up fast. Step House - This is a relatively easy, self-guided experience that is popular with many visitors. There are many other hiking trails available throughout the park, and you can choose which ones to explore based on your skill level or want for adventure. Again, you can check out the Mesa Verde National Park website for more information on specific hikes. There are lodgings and camping spots offered inside Mesa Verde National Park. The Far View Lodge sits on a high shoulder of the park right off the main park road. This location offers a panoramic view of the vistas into three states! There are various room sizes available for your needs and all offer a private balcony. The Lodge is open from April 13 to October 26. You can go online to check availability and make reservations here. Morefield Campground sits four miles outside of Mesa Verde National Park in a canyon setting and offers single as well as group camping. There are a total of 267 camp sites in the area. This campsite's location is just minutes from hiking trails and the park itself. You can browse the gift shop or stop at the camping store to get any last-minute supplies. When you visit Mesa Verde National Park, there are several other sites nearby that you might want to consider seeing. 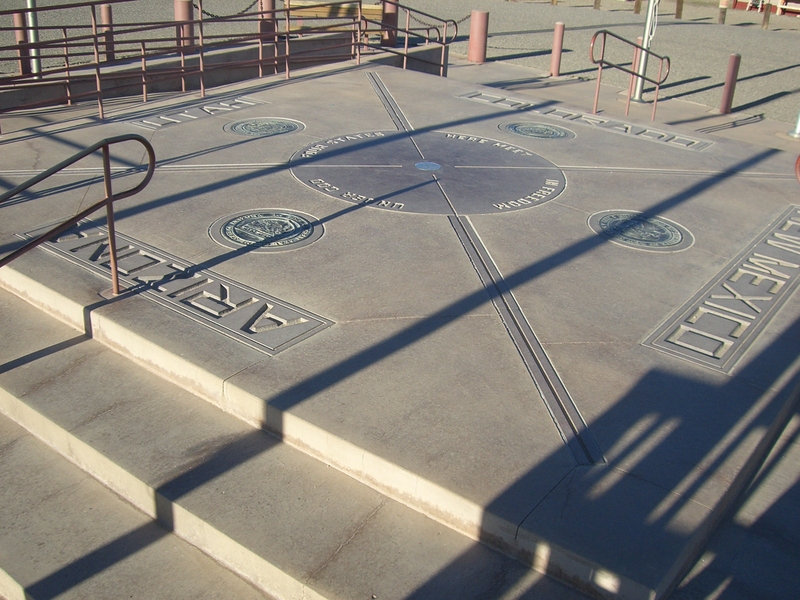 You will want to make sure you stop and visit the Four Corners, the heart of the Southwest that features the intersection of 4 different states (Arizona, Colorado, New Mexico, and Utah). This area is full of Ancestral Pueblo cultural sites. While you are there, stop and have some delicious Indian tacos! Whether you are looking for a true outdoor experience complete with camping, or you just want a day trip full of adventure and history, you can find all of these things and more at Mesa Verde National Park. Start planning out your adventure today! Stay tuned for more Ranger Mac National Park Spotlights!